Since 2013, no cosmetic product may be sold in the EU whose raw materials have been tested on the animal after this date. 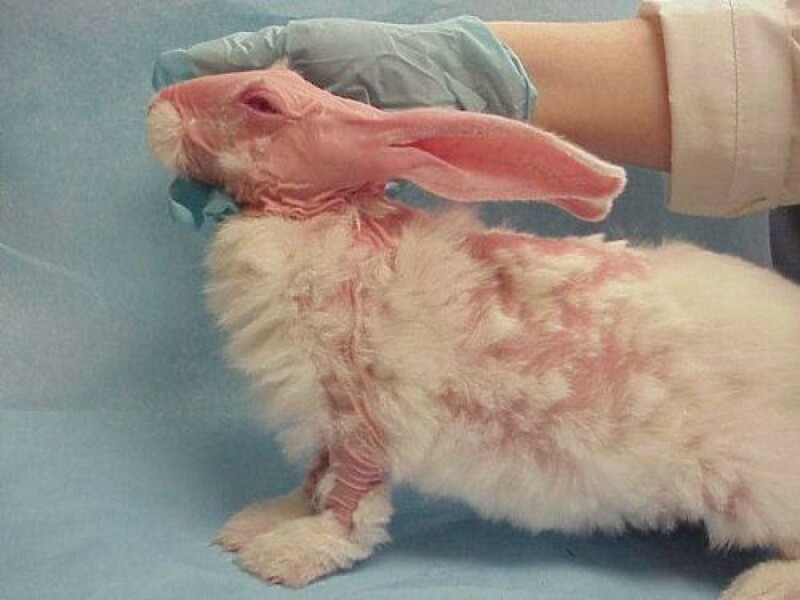 That may sound reassuring at first glance, but unfortunately the topic of “cosmetics and animal experiments” can not be shelved for a long time yet. Millions of animals still suffer and die agonizingly every year in the laboratories of the beauty industry. One of the reasons is that 90% of all chemical raw materials that are used in cosmetics are also used in other areas, and all these substances must continue to be tested in animal experiments under EU chemicals legislation. Another reason is the fact that animal testing remains mandatory in China and many other markets. If a company wants to sell a product in this market, it will be tested on the animal first. The EU ban of 2013 is in reality a decision full of loopholes.